Spring is finally here and with it comes the start of the building season. As part of an ongoing housing development initiative, Clarke County Development Corporation (CCDC) has been working with the city of Osceola to offer home builders and developers shovel-ready sites at no cost for residential projects. 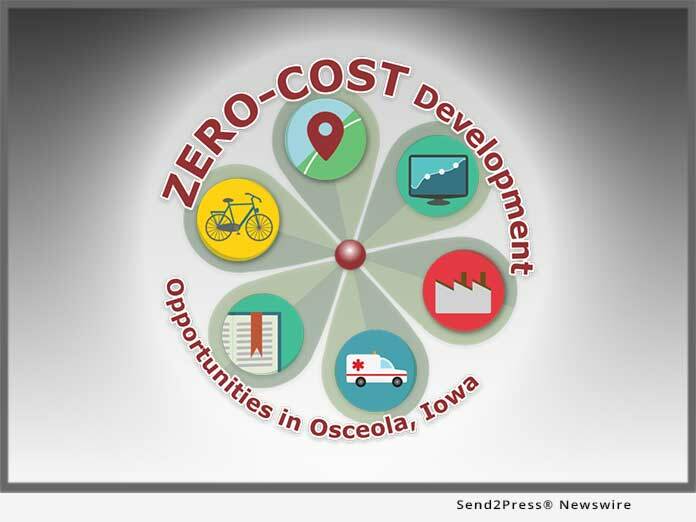 OSCEOLA, Iowa /Mortgage and Finance News/ — Spring is finally here and with it comes the start of the building season. Families are looking to build new homes, developers are looking for prime real estate, and contractors are itching to get back in the field after a long, hard winter. As part of an ongoing housing development initiative, Clarke County Development Corporation (CCDC) has been working with the city of Osceola to offer home builders and developers shovel-ready sites at no cost for residential projects.